Home > Free Samples Australia > Food & Drink Free Stuff > FREE Set Of Tea Samples from Tea Side!! FREE Set Of Tea Samples from Tea Side!! A cup of tea is like a hug. Hit the pink button to receive a free set of tea samples with free shipping. Get your hand on the most interesting Thai teas! You are only asked to describe at least three teas and share your review in exchange. Hurry up to claim your free sample while quantities last. Where there’s tea there is hope. Don’t forget to share the offer with your friends. 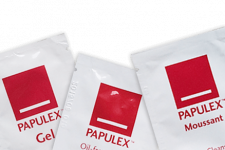 FREE Papulex Asia Skin Sample! 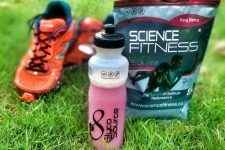 Claim your Free Science Fitness GlycoSource Sample! !